Hiring new staff members to your team can be an exciting and yet challenging task. Knowing people are flawed and therefore can’t have every single character trait you are looking for, you have to decide on a few that are essential for the position you are looking to fill. The Vanderbloemen Group has been helping churches hire qualified staff members for many years. 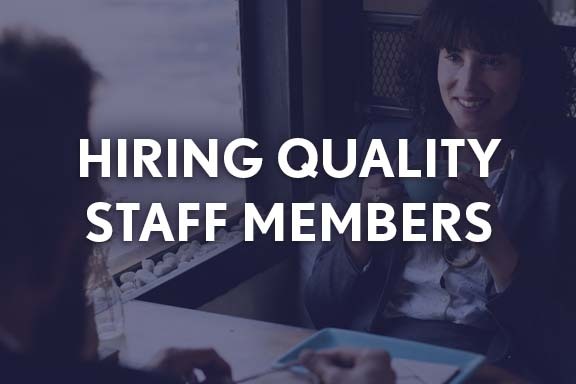 In their post: “6 Ways To Hire For Adaptability On Your Church Staff” they share that Adaptability is one of the traits you want in every staff member. With the saturation of ever-changing technology, our world is changing faster than ever, and if your church and team get behind, it gets harder and harder to catch up. This is why hiring team members for your church staff who are adaptable is vital to the long-term health of your church.